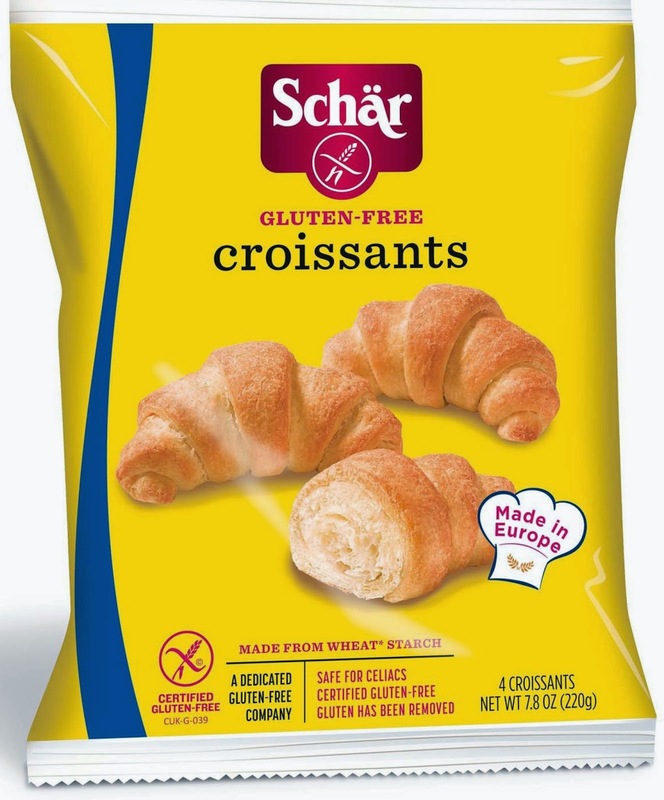 According to Lee, Schar has been working with certified gluten-free wheat starch for several years, as it increases the taste and texture of gluten free products. 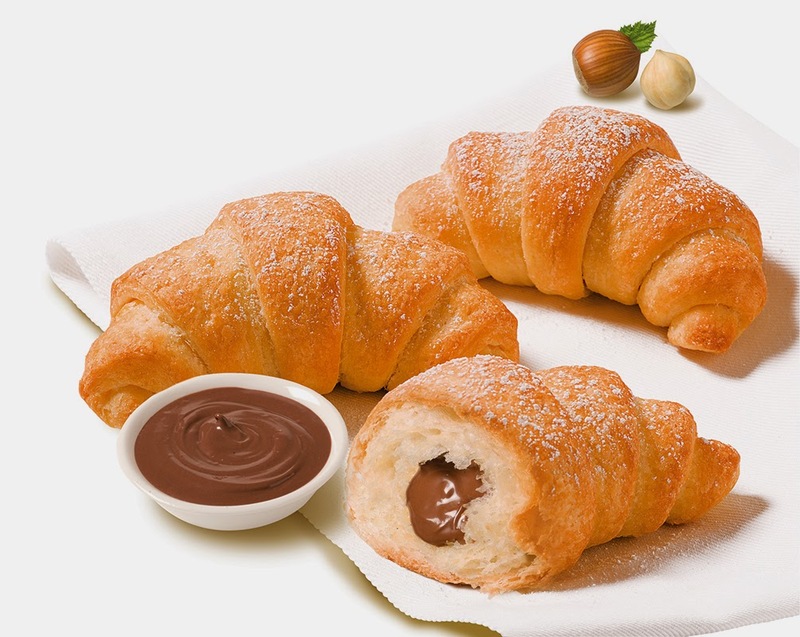 "In practice as well, we only use the wheat starch in a limited amount of products where the inclusion of the wheat starch is necessary from a sensory and quality necessity. That said, however, we are scrupulous in the process and selection of the end product as well as the supplier and the processing mill." The latest new product from Pamela's - gluten-free graham crackers - comes in both Traditional Square and Mini Size, available in Honey, Cinnamon and Chocolate. 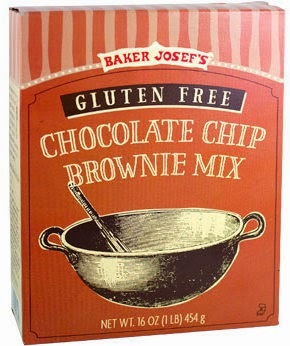 Trader Joe's has a "new and improved" gluten-free Chocolate Chip Brownie Mix, featured in this month's circular. A 16-oz. box sells for $3.99. Responding to a query on its Facebook page, Dunkin' Donuts says it's testing additional gluten-free offerings. You may recall that the coffee chain tested gluten-free donuts and muffins in 2013 but pulled the plug on a national roll-out. 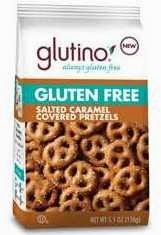 Glutino recently expanded its line of gluten-free pretzels to include salted caramel-covered and buffalo style varieties. I reviewed Kellogg's new gluten-free Special K cereal in Tuesday's post. The cereal is making its way to more stores weekly; look for it in the cereal aisle. Locally, salad/juice bar/sandwich shop Fuel has opened an outpost in Ardmore (5 W. Lancaster Ave., 610-896-3835), where customers will find gluten-free panini. Marlton's better-for-you burger joint b.good (500 Rt. 73 S., 856-988-0275), which offers gluten-free burgers and fries, has added desserts from Doylestown's The Grain Exchange. 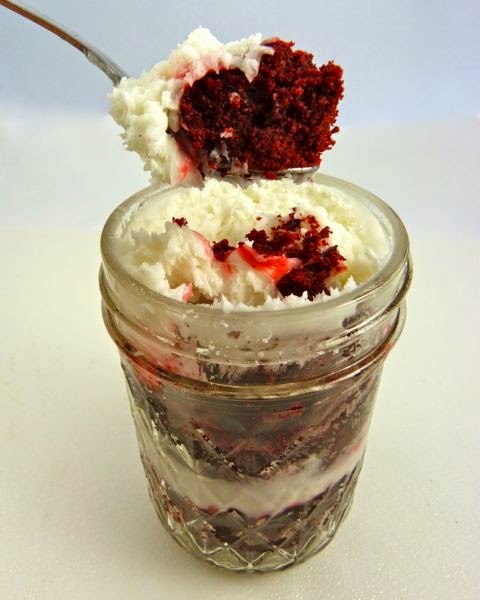 Diners can choose from Chocolate Brownies, Caramel Delight Bars and Cupcakes in a Jar. The Good Eatz Cafe and Bakery in Reading has closed. The bakery was one of the oldest gluten-free bakeries in the area. To mark this week's publication of "The Gluten-Free Revolution" by Philly's own Jax Peters Lowell, Barbuzzo (110 S. 13th St., 215-546-9300) will be hosting a celebratory dinner on Monday, Feb. 9. The $95 four-course dinner includes gluten-free food, beverage pairings, and a copy of Lowell's book. (You can check out the menu here; it includes brioche and options like pan-seared potato gnocchi, veal skirt steak and brown butter cake.) RSVP via email.